Spring 1 Curriculum Leaflet - Is Space Empty? Something out of this world crash landed on our playground! We launched our new area of learning with a real bang. Mrs Clarke entered the classroom looking rather dazed and confused as she had found something strange out on the playground. The Diamond Class decided to investigate. Outside we found a spaceship that had crashed, green slime and the Beegu book! The children were all very excited by their findings and decided to write a letter to Mrs Buxton to let her know what had happened. Something out of this world! The Diamond class explored the solar system and learned the different planet names and some interesting space facts including the fact that the sun is not a planet but a star. In teams we made our own solar system using different painting techniques to create lots of textures and patterns. 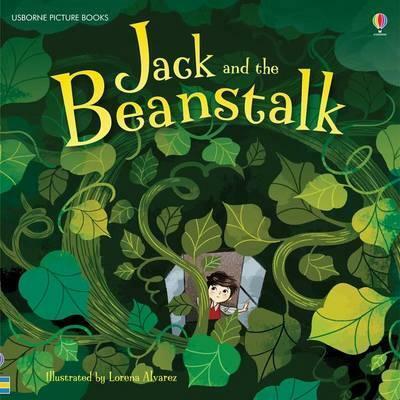 We will soon be learning about the story`Jack and the Beanstalk' using the Talk4Writing approach. This popular approach allows children to learn the beginning, middle and end of the story with confidence by drawing pictures to help them remember what happens in the story. We will be using and applying our phonics knowledge to write key words on our work, and year 1 will be focusing on forming simple sentences correctly. The children are all very excited about our new book and can`t wait to create their own story maps as they learn to retell the story in their own words. In the Diamond class we have been learning about non fiction books. 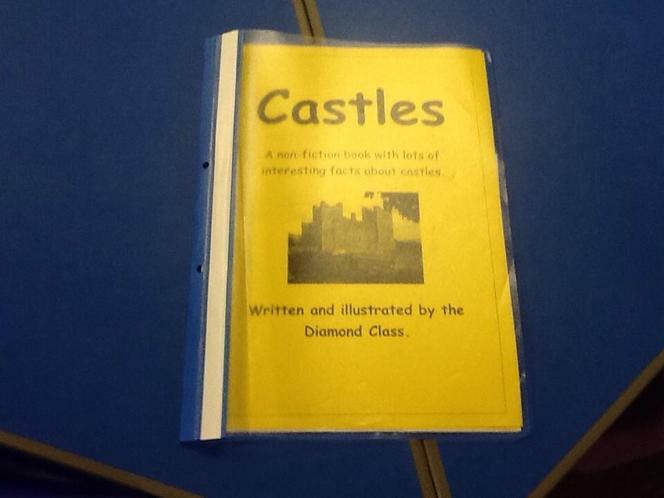 We have learned lots of interesting facts about Castles and have made our very own non fiction class book all about Castles. Super work! Welcome to the Diamond Class page. A warm welcome from the Diamond Team - Mrs Travis, Mrs Clarke and Mrs Robinson. Here you will find out our areas of learning and the fantastic work we have been doing in class. a very exciting topic as we approach that special time of year!